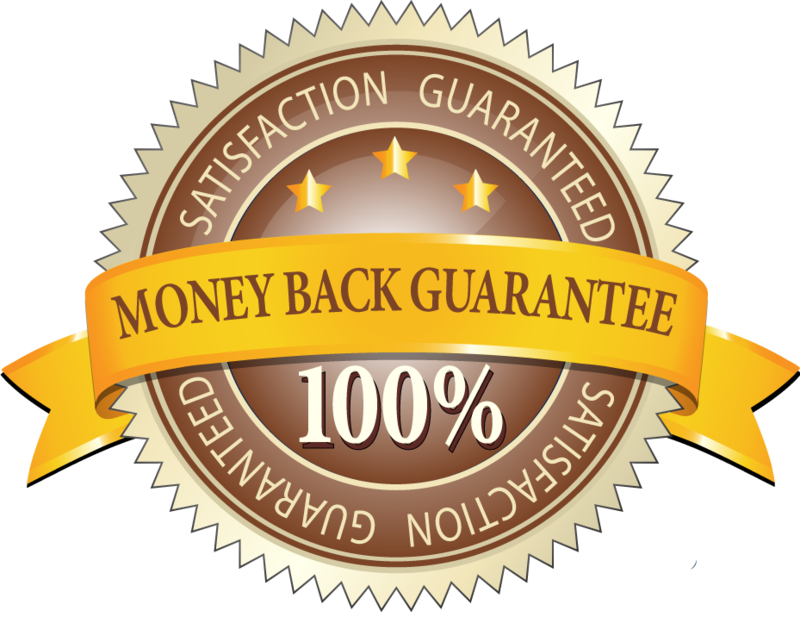 100% Satisfaction Guarantee- We stand behind the quality of our products. replace or exchange it for you within 30 days* of receipt. *Some restrictions may apply. Please Read Return Policy for complete details.